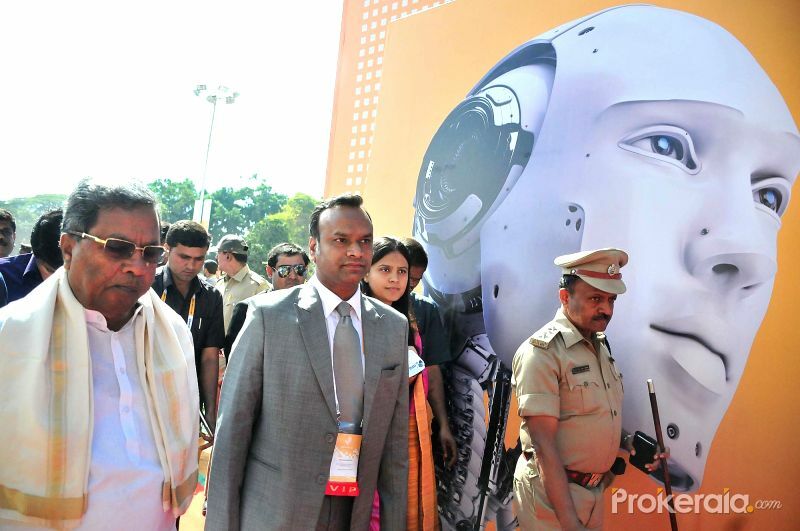 Karnataka government today launched rural Wi-Fi services in 11 gram panchayats, with Chief Minister Siddaramaiah saying such a digital inclusion will give village-level entrepreneurs ready access to online market place for their products and services. The gram panchayats benefitting from the Wi-Fi initiative include two each in Mysuru, Tumkuru, Gadag, Ballari and Kalburgi and one in Bagalkot district. The rural population in these gram panchayats can make use of the services by buying concessional Wi-Fi vouchers. 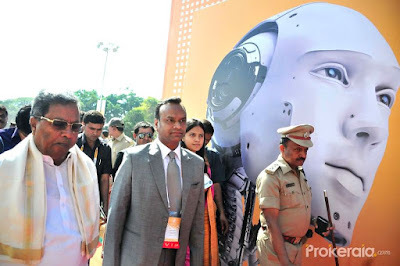 At the inauguration of Bengaluru ITE.Biz 2016, an annual IT event, Siddaramaiah said with "digital inclusion becoming the most important parameter of growth and economic development", it is the intention of the government to see that the last mile connectivity is provided in all villages. People can access the wi-fi by buying concessional vouchers. The state-owned Keonics is implementing the project. "For this we will be banking on the availability of National Optic Fibre Network up to the Gram Panchayat level," he added. The impact of digital inclusion will be manifold which would enable village-level entrepreneurs ready access to online market place and have opportunity to explore new markets for their products and services, he said.